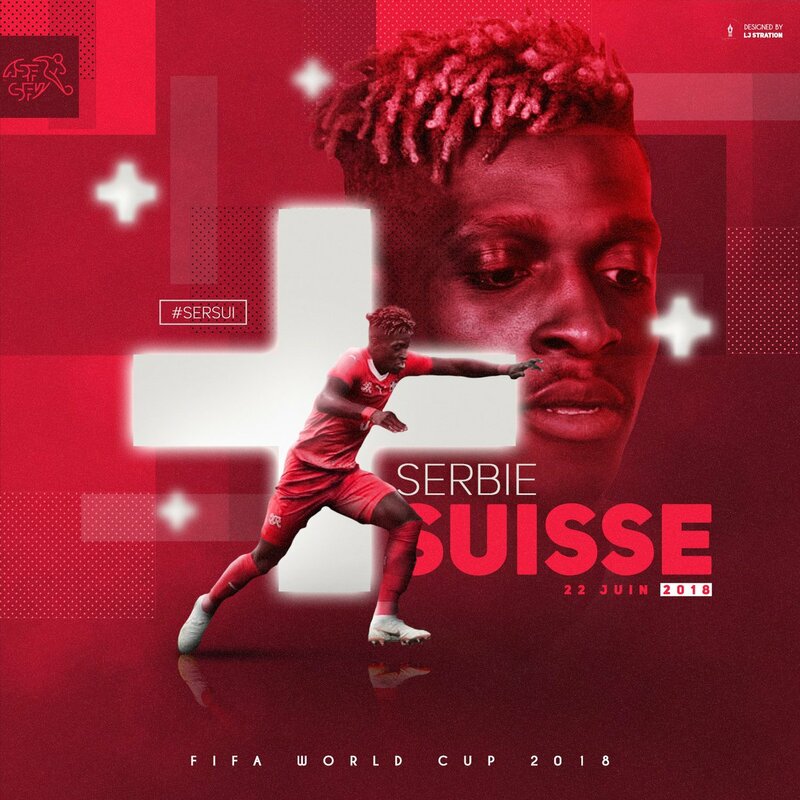 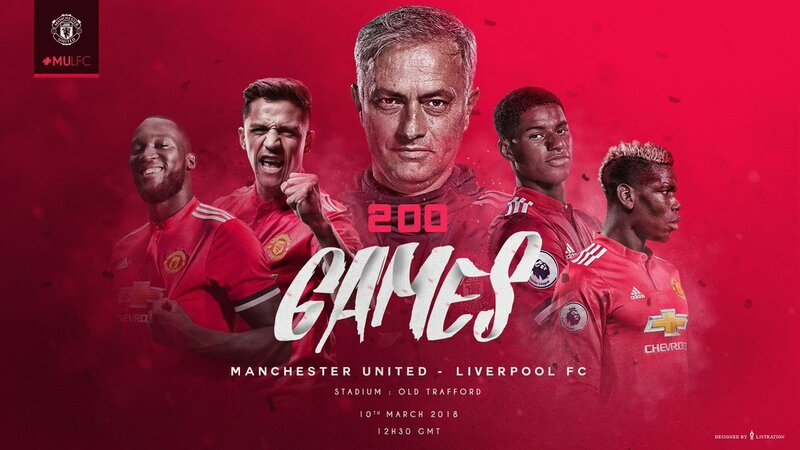 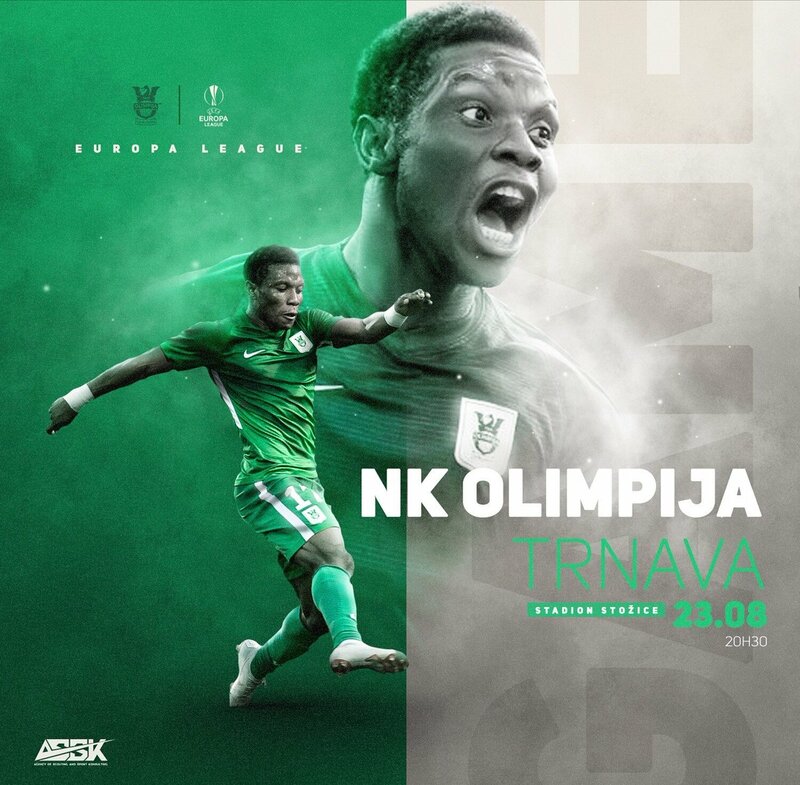 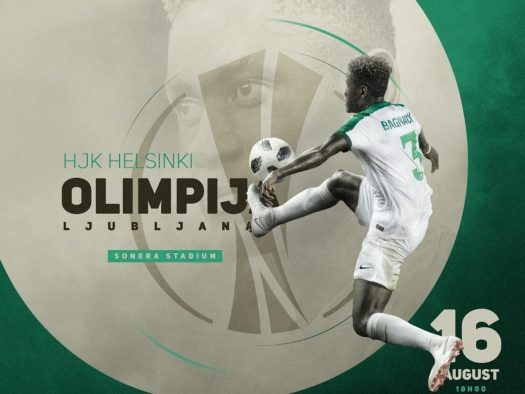 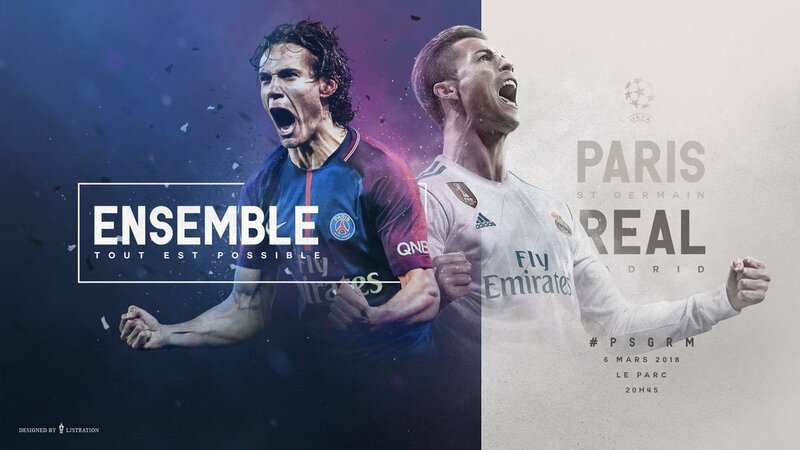 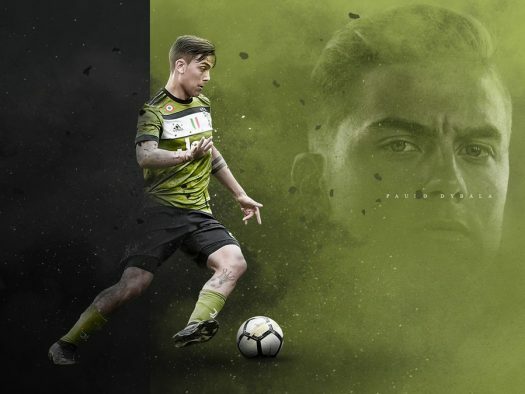 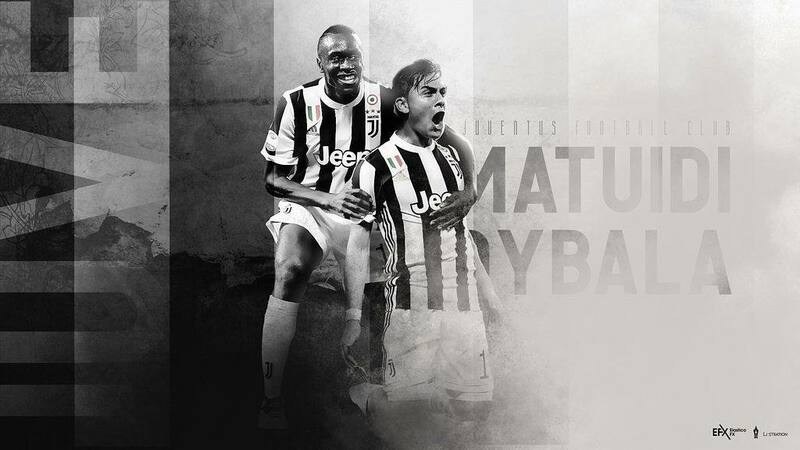 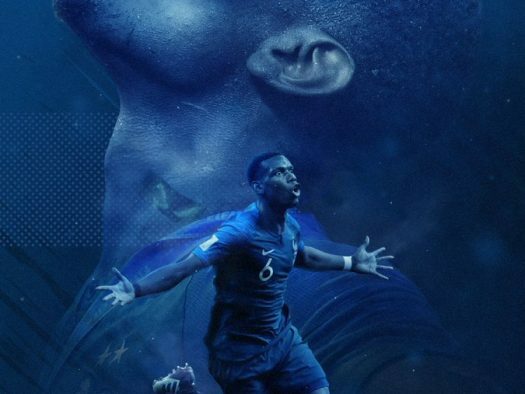 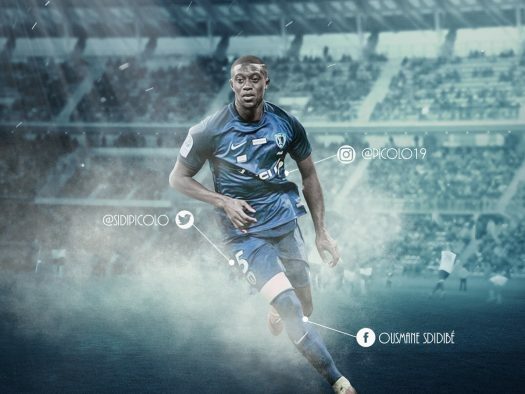 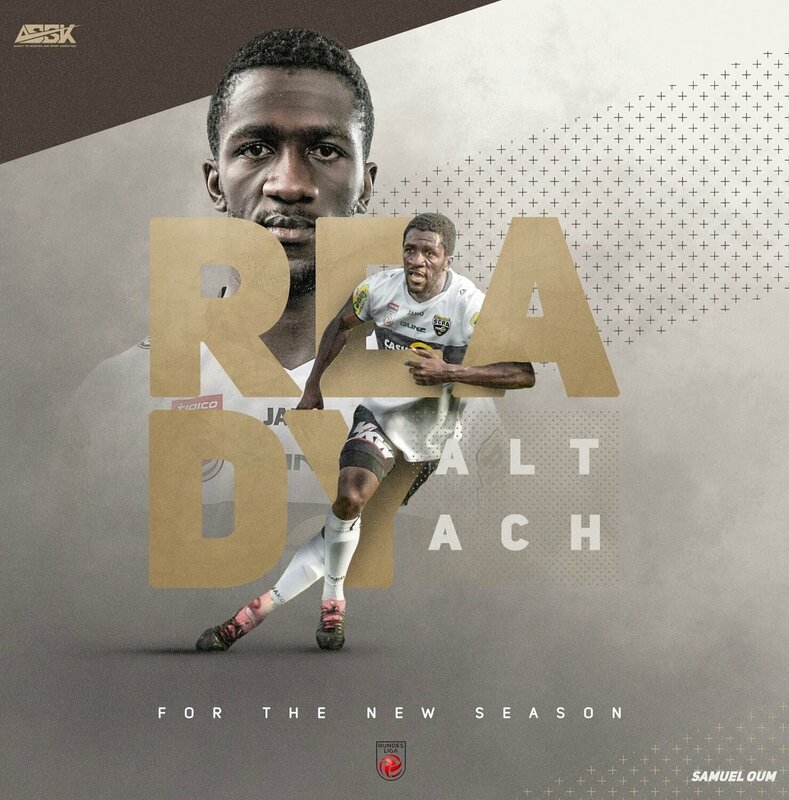 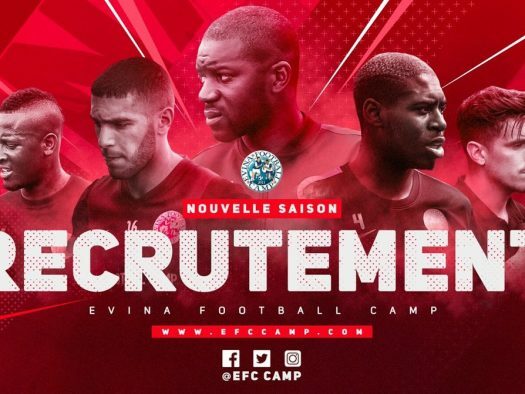 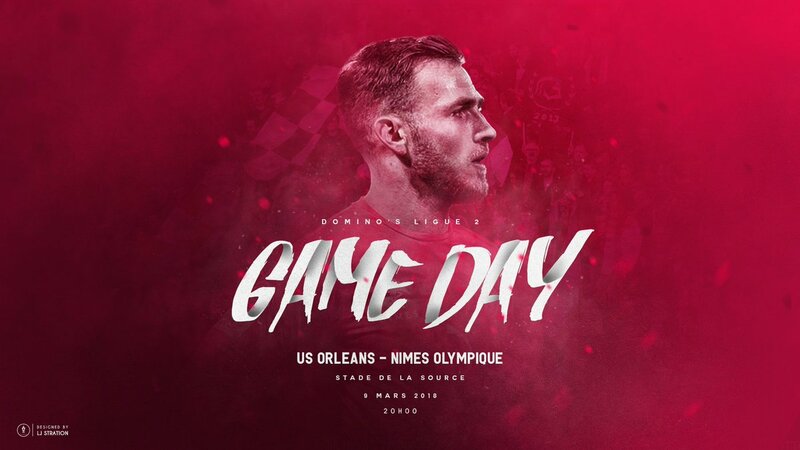 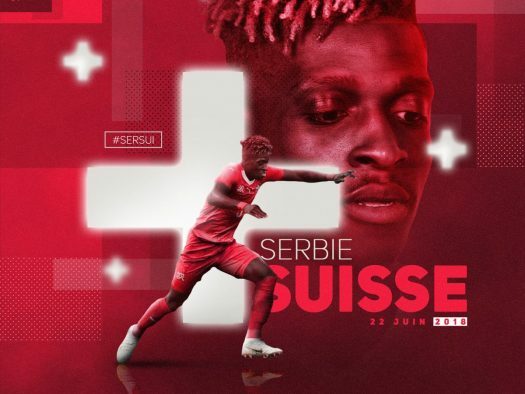 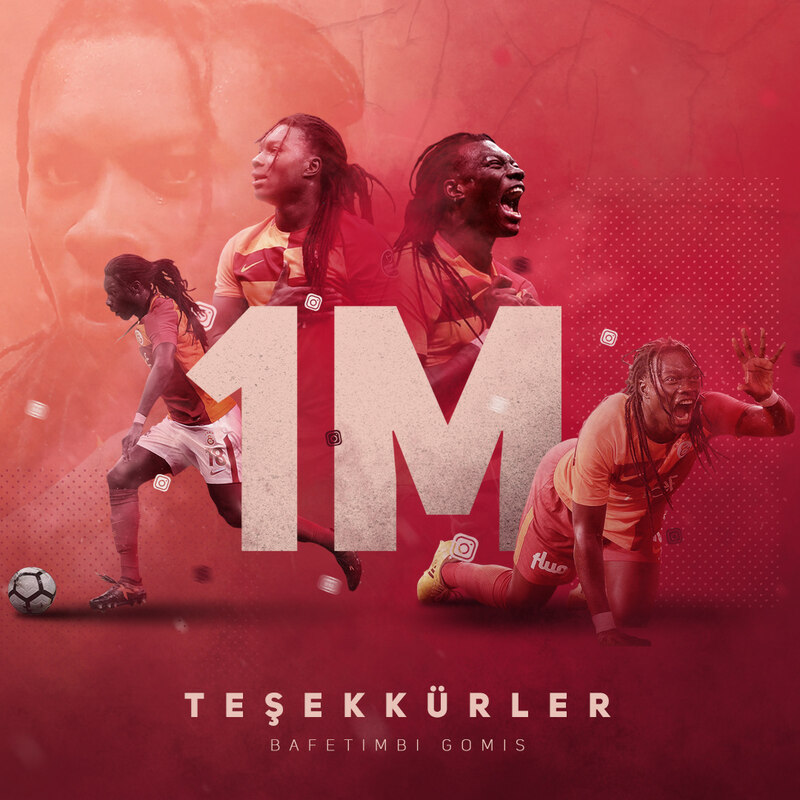 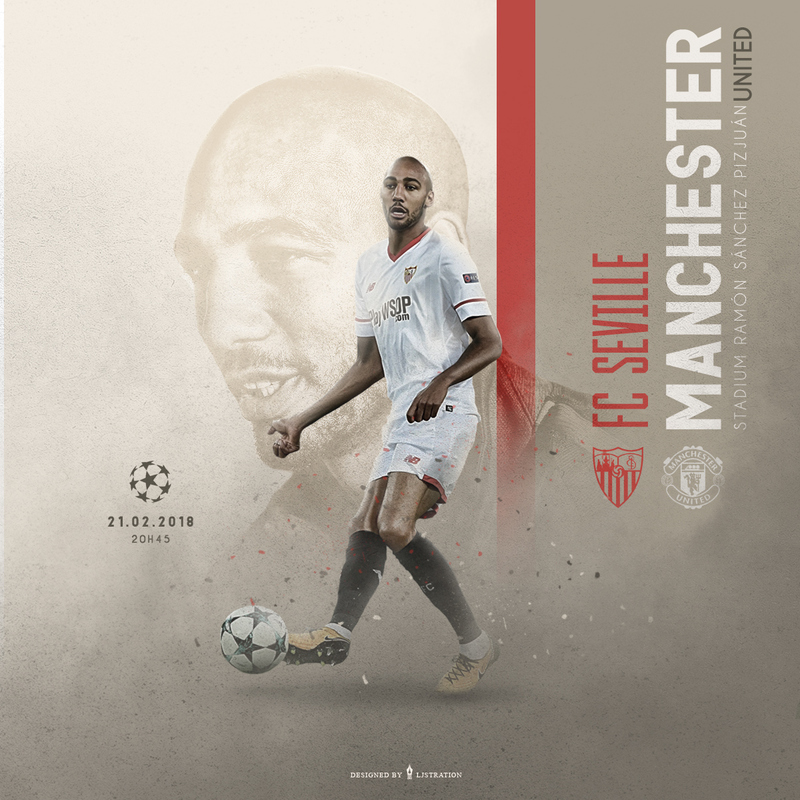 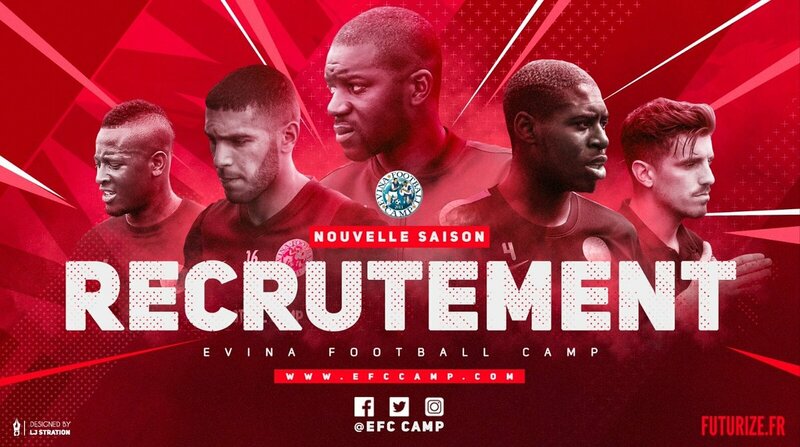 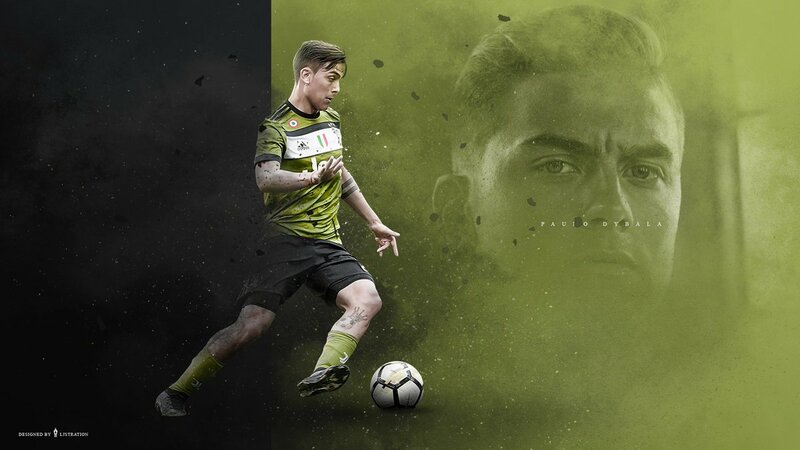 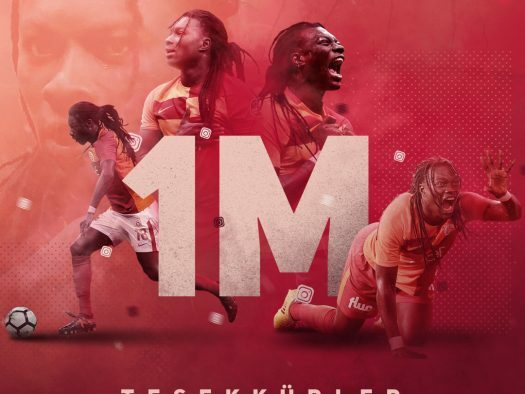 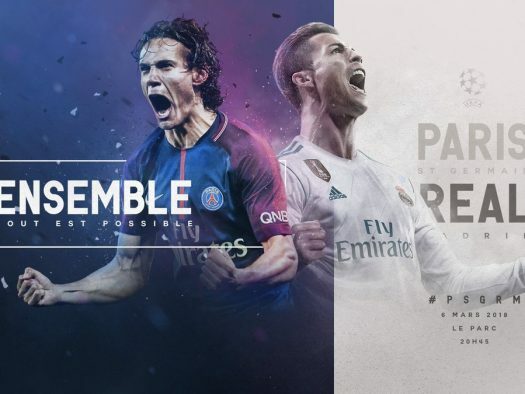 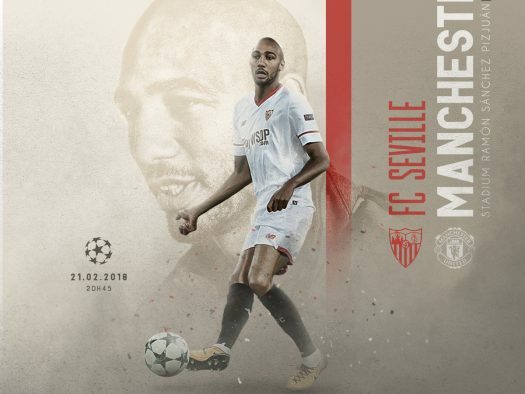 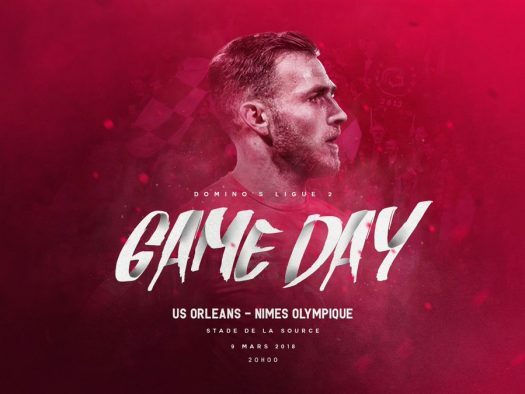 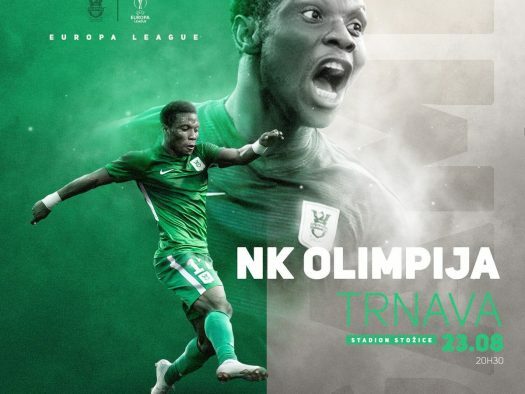 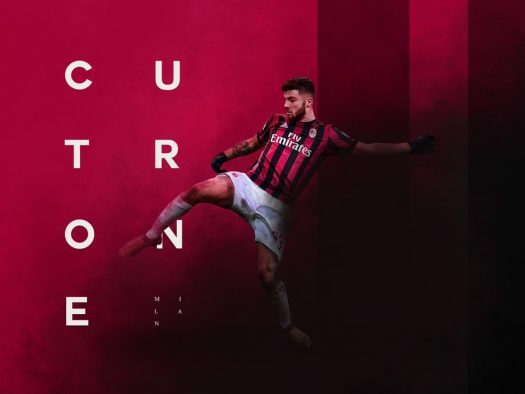 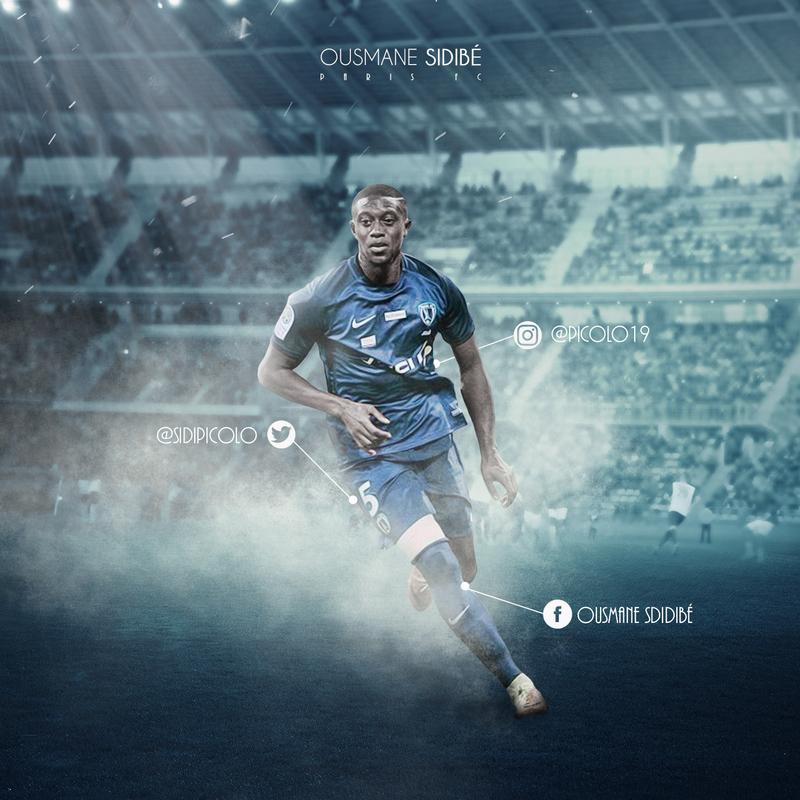 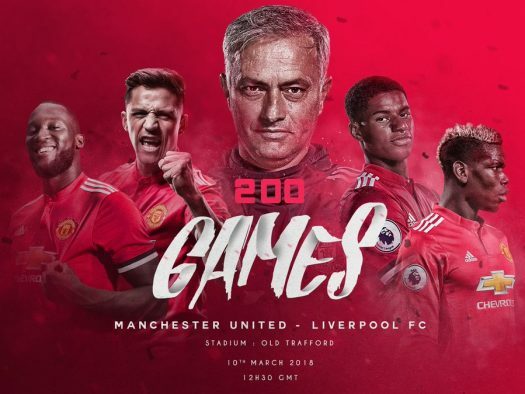 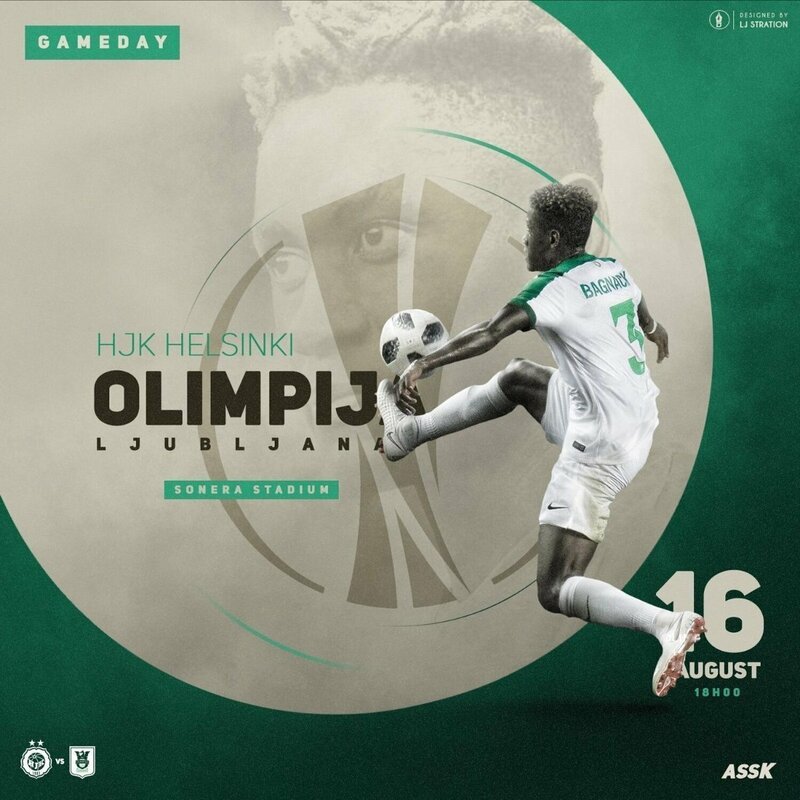 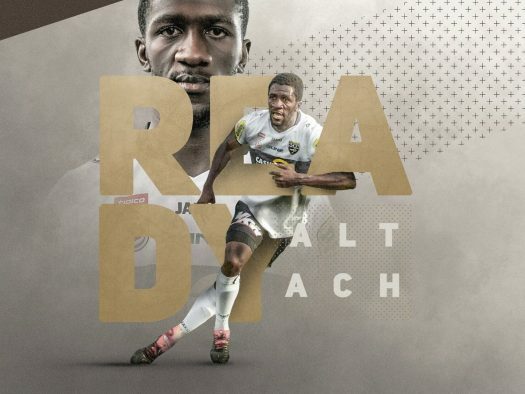 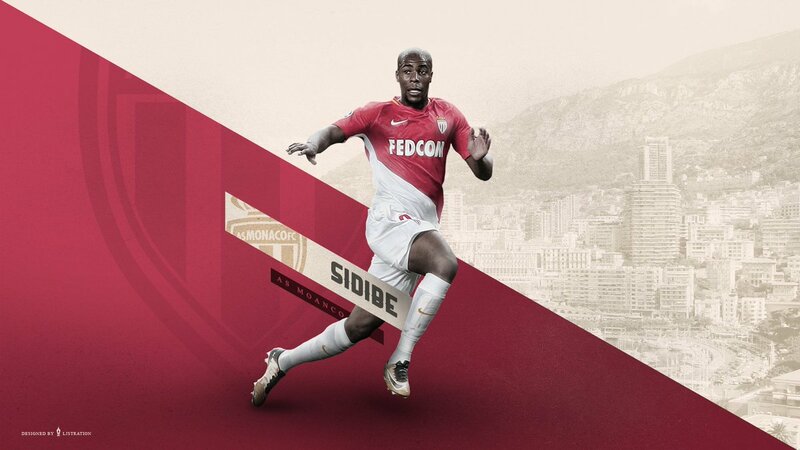 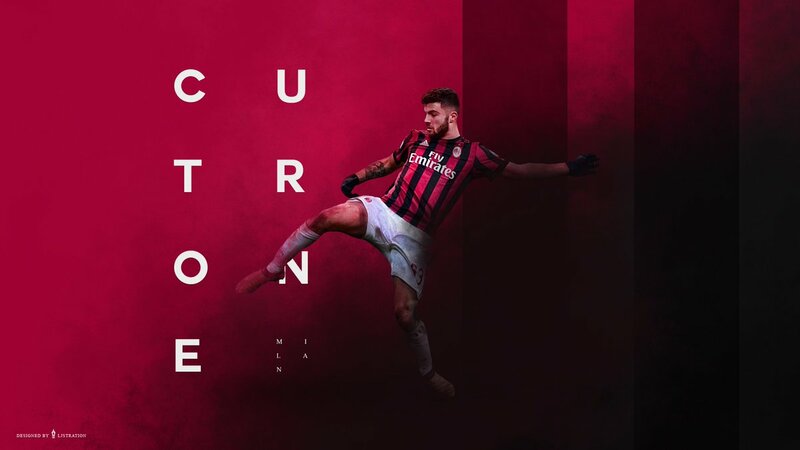 Superb Photoshop work by French designer LJ Stration, who has created various graphics, headers, profile images, infographics and matchday promotions for use on social media. 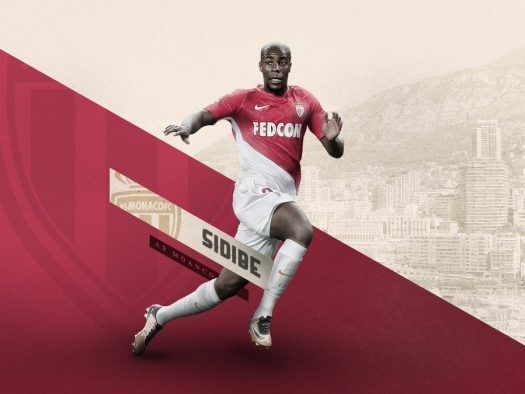 Many were created for the players themselves for personal use, such as Steven Nzonzi, Bafetimni Gomis, Thierry Ambrose, Ousmane Sidibe and Ryad Boudebouz to name a few. 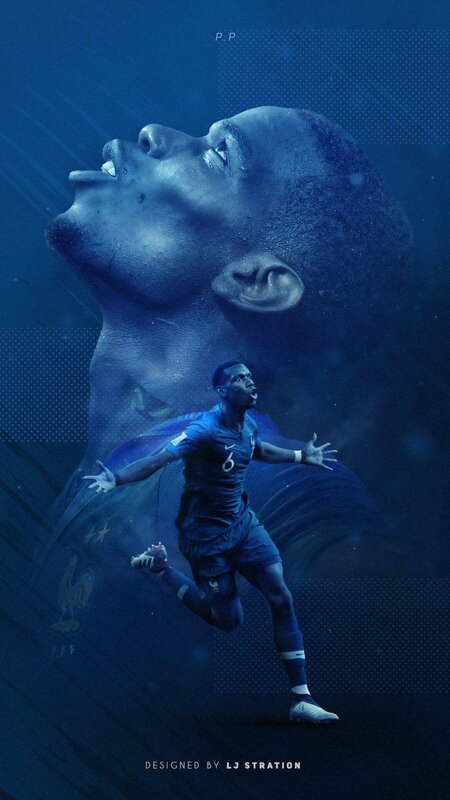 LJ has also created artworks for the likes of Equipe de France and Eurosport, and is a member of @ElasticoFX.